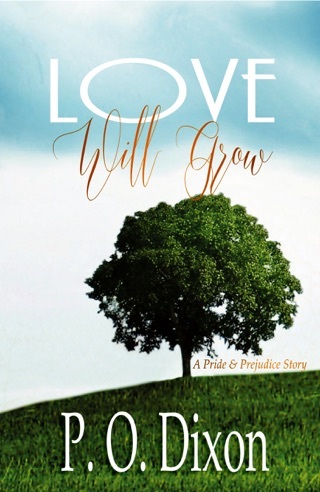 Lady Elizabeth: Everything Will Change Book One ● A Regency historical fiction adaptation of Jane Austen's timeless classic Pride and Prejudice. 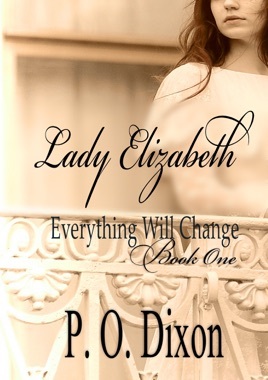 LADY ELIZABETH is the first book in the Everything Will Change Series. See Dixon’s website for links to social media, book excerpts, and the stories behind her stories. In this alternative it starts when Elizabeth is just nearly 4 yrs old. She's with her Uncle and Aunt Gardiner in Lambton. Her mother is with child again and the Gardiner's are helping out by taking both Jane and Lizzy. The baby Mary is still at Longbourn. Anyway Lizzy is abducted and the Gardiner's and Bennet's are devastated. 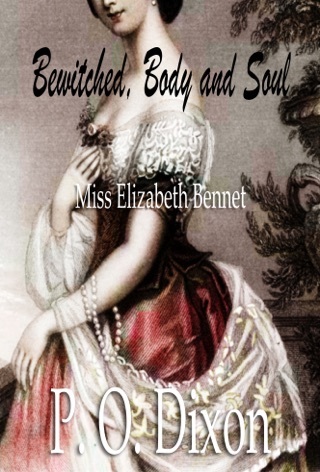 We learn that she is abducted by a Duke who just lost his son and granddaughter in a carriage accident. He presents Lizzy to his daughter in law as his sons illegitimate child. They raise Elizabeth as there own. She is Lady Elizabeth when the story really starts to get going. The story now starts with Elizabeth having her first season and of course things can't just go smoothly. 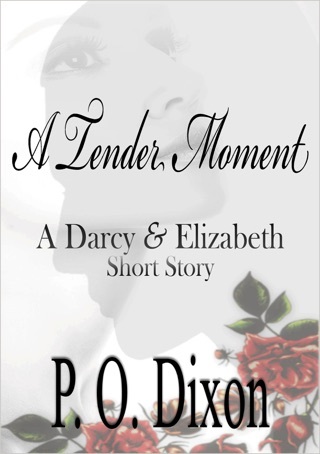 She meets Mr Darcy through her older brother Avery and we learn that she is already betrothed as is Mr Darcy. 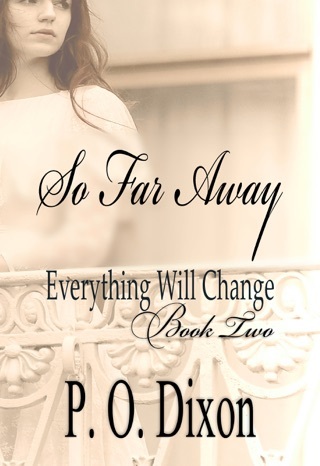 What follows is the problems of her back ground and the journey is tortured and intriguing. Loved this twist on our beloved couple. I'm just upset that I have to wait 6 months for book 2:(. 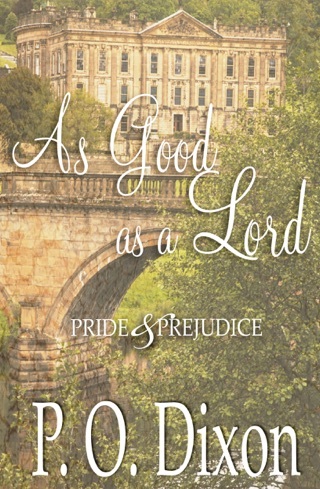 I won this ebook in a contest for an honest review. Thoroughly enjoyed this story.